The Australian Dance Awards committee has announced that the Lifetime Achievement Award for 2018 will be presented to Athol Willoughby, OAM, in recognition of his exceptional contribution to the dance profession in Australia for over 65 years. The presentation will take place in Brisbane at the Australian Dance Awards ceremony on 8 September. Willoughby has had a long and distinguished career as one of Australia’s leading ballet dancers and teachers and as an adjudicator and examiner for Cecchetti Ballet Australia. 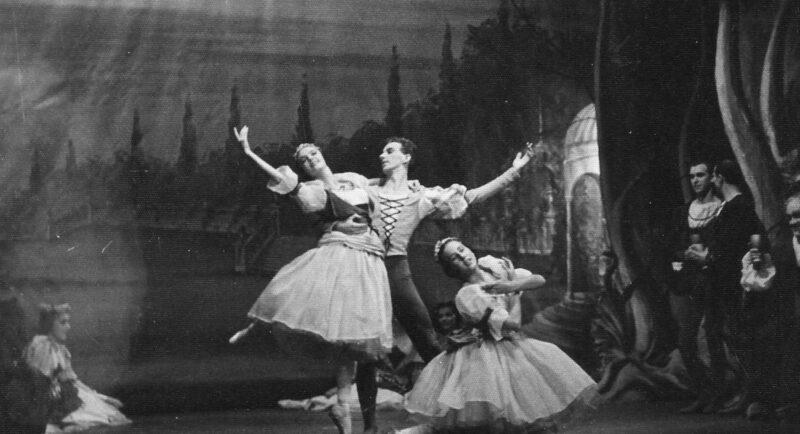 His performing career connected him with significant developments in mid-century Australian ballet, in particular with the National Theatre Ballet and major figures who directed it including Joyce Graeme, Walter Gore and Valrene Tweedie. Willoughby’s introduction to dance came when, as a young boy, he had a job sweeping out a cinema in Hobart prior to weekend screenings. He can still recall the excitement of seeing the stars of Hollywood musicals on screen—Fred Astaire and Gene Kelly were among them. But the real start of his long and illustrious career as a dancer, teacher, examiner, adjudicator and mentor came when, by chance, he was sitting next to a priest in the Theatre Royal in Hobart during a performance by the Borovansky Ballet. The priest arranged a meeting for him with local ballet teacher Beattie Jordan. Willoughby never saw the priest again but Jordan accepted him as a pupil and set him on his career path. Later Willoughby was thrilled by performances in Hobart by the Melbourne-based National Theatre Ballet and made the decision to move to Melbourne where he was taught by esteemed Cecchetti teacher Lucie Saranova. He eventually joined National Theatre Ballet and performed with them, dancing both the classics and the repertoire of two directors of the company, Walter Gore and Valrene Tweedie. 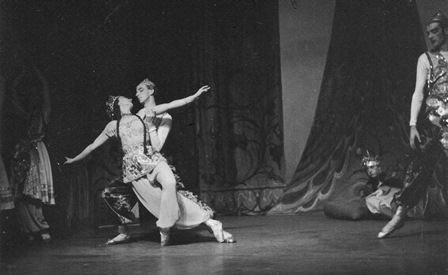 In 1958 Willoughby left for London where he took classes with Anna Northcote and Stanislas Idzikowski. He took on various theatrical and non-theatrical jobs before joining Peter Darrell’s Western Theatre Ballet. 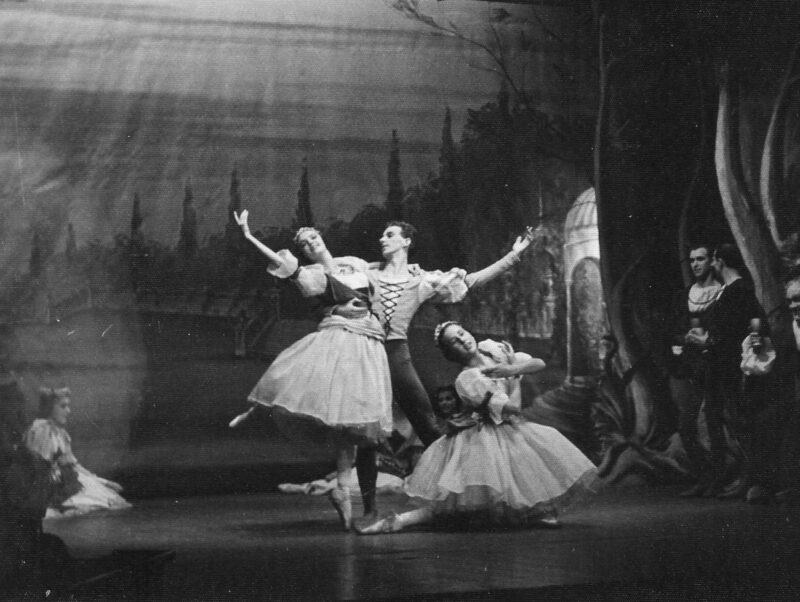 In Melbourne in the 1950s Willoughby had gained his Cecchetti qualifications and had begun teaching, including for Margaret Scott at her newly opened ballet school in Toorak. On his return from England he performed in pantomimes over the Christmas period and took up teaching again, largely in regional Victoria. But his work as an educator and mentor began in earnest in 1963 when he bought the Essendon Academy of Ballet, where he was director until his retirement in 1997. He also returned to the stage as a guest artist with the Australian Ballet in Anne Woolliams’ Swan Lake and Graeme Murphy’s Nutcracker. In 2017 Willoughby celebrated his 85th birthday and his Lifetime Achievement award is formal recognition by the dance community of his extraordinary contribution. See this link for further posts about Athol Willoughby. The citation above is a slightly expanded version of that issued under my name by the Australian Dance Awards committee. ← Previous post SPLIT. Lucy Guerin Inc.